Coingate, the popular cryptocurrency payments platform that allows merchants and consumers to buy, sell, and accept Bitcoin (BTC) and over 50 alternative cryptocurrencies has begun its lightning network trial using Litecoin (LTC). While the crypto payments company primarily processes Bitcoin payments, Litecoin is also popular accounting for over 10% of Coingate’s monthly volume, according to marketing manager Veronika Mishura. 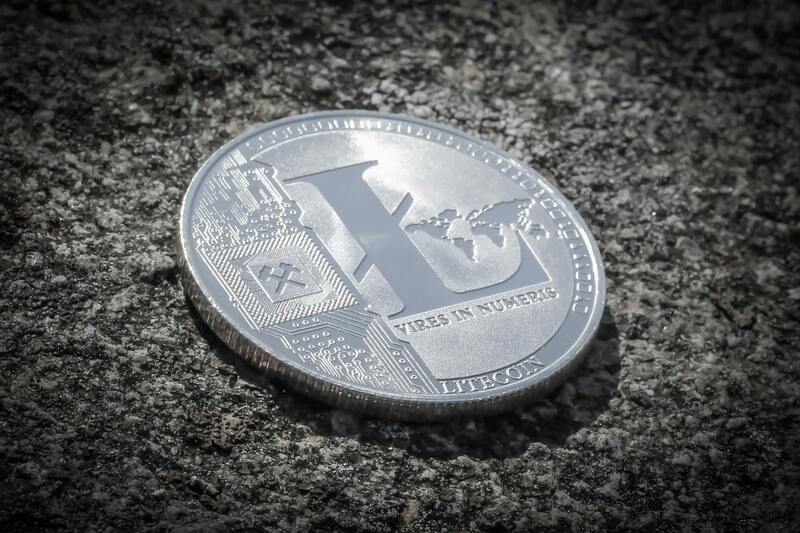 With the integration of Litecoin’s lightning network which has over 100 nodes now, the company believes that merchants will be more incentivized to use Litecoin due to the reduction in fees. Currently, Coingate has 4,500 merchants using their cryptocurrency payment gateway service and the first company to use the lightning network on Litecoin will be a VPN provider called Surfshark. Mirsha hopes that all of their companies will use the lightning network to reduce fees and friction on both sides. The lightning network is a second-layer scaling solution initially created for Bitcoin, but recently adapted and launched on Litecoin. As you may already know, Litecoin is simply a fork of Bitcoin’s code, and therefore can adopt the same features as Bitcoin. The sister cryptocurrency is often used as testing grounds for new code changes before they are fully implemented on Bitcoin. A previous example of this is Segwit, a minor scaling solution first tested and adopted by Litecoin, though initially created for Bitcoin. Back to the lightning network, it uses payment channels to settle transactions off-chain as opposed to on-chain. This frees up the blockchain’s workload and allows for substantially greater throughput with low fees because the work is being done off-chain. Coingate primarily serves the European market with 2 services: they allow people to buy and sell Bitcoin and over 50 altcoins with fiat options, and they also provide a cryptocurrency payment platform for merchants. Coinbase used to provide these services as well, before dropping the merchants and focusing on their exchange. Therefore, Coingate is more of a competitor with Bitpay, the premier cryptocurrency processor for merchants. However, while Bitpay is the most popular, Coingate enables businesses to accept all major cryptocurrencies and a wide array of altcoins while Bitpay primarily supports Bitcoin, only recently adding more options. Coingate’s standard processing fee is 1%, and clients can choose Bitcoin, US dollars, or Euros as their designated payout. Moreover, CCN recently interviewed Edge Wallet founder Paul Puey, who said that merchant adoption will play a critical role in Bitcoin’s global mass adoption. However, he believes we’re missing an easy-to-use crypto payment terminal for merchants. For Bitcoin’s mass adoption to happen, paying with crypto will have to be superior to existing payment terminals and easier to use for merchants. Litecoin users wanting to try out Lightning Network can use it via Surfshark starting today. When do you think the lightning network will really take off? Will it be a success or a major flop? Let us know what you think in the comment section below.